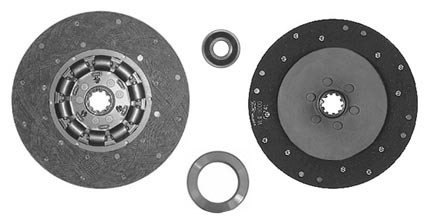 Your old clutch disc is made from ASBESTOS. Please wrap it in a plastic bag and return it to us as soon as you install your new asbestos free disc. We will pay you the core credit listed and recycle the asbestos in an responsible manner. You'll be doing yourself and the environment a favor.